NEW UPVOTE BOT?! 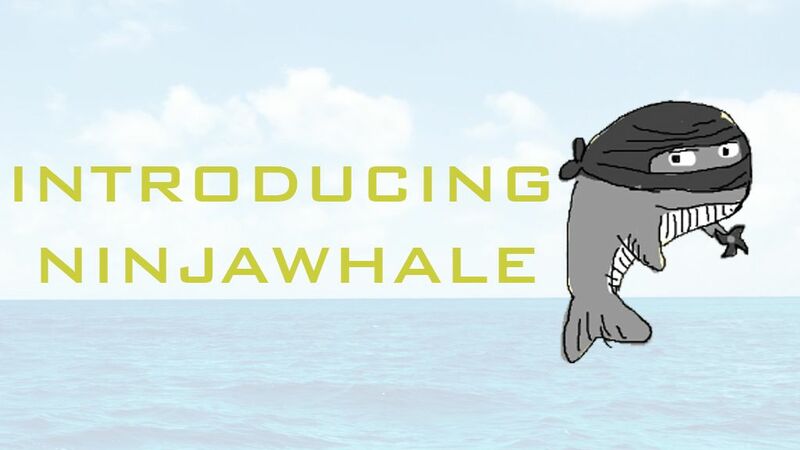 - INTRODUCING NINJAWHALE! SURPRISE! A NEW VOTING BOT! What makes you unique from all the other bots? Well with all of the accounts combined we have around 5,000 SP so a 100% vote would be worth over 50c! I know this is not much compared to some other bots out there but like I said above that's not our purpose! We do plan on increasing our SP. How did you get so many accounts? Can we join the voting list? Unlike other people we did spam free accounts. We bought SOME inactive accounts but most of them were created by us. We covered the creation fee so we did not abuse anything. If you want to join the voting list you can send your POSTING KEY to NINJAWHALESTEEMIT@GMAIL.COM and start reaping those curation awards! You send 0.4 SBD to @ninjawhale with your post/comment link in the memo and wait for the magic to happen! Tried it out and got a few nice votes out of it. I think it gave me 80 cents at 60% vp. So I suggest to use this bot above 50% vp. This is the info I was looking for. Thanks! It is really reason able information for me that is nice post well done steemians. This wonderful post has received a bellyrub 2.15 % upvote from @bellyrub thanks to this cool cat: @ninjawhale. My pops @zeartul is one of your top steemit witness, if you like my bellyrubs please go vote for him, if you love what he is doing vote for this comment as well. This post has received a 10.71 % upvote from @buildawhale thanks to: @ninjawhale. Send at least 0.100 SBD to @buildawhale with a post link in the memo field to bid for a portiona of the next 100% upvote. hey i upvoted you so can i get upvots from u also?? No. You pay like everyone else. You pay for every post you want upvotes on. Nice one :-) any steem chat ? Not just yet, although this could be something for the future! This post received a 2.62% upvote from @randowhale thanks to @ninjawhale! To learn more, check out @randowhale 101 - Everything You Need to Know! BOT HELP USER TO GROW BASE ON SP. sended 0.4 twice received probably in one 0.31 and in other 0.08. You 100% got more than 0.08c. The account @btcvenom is at 48% VP so that vote alone over 10c. The Upvote is not worth it. You increased it to 0.40 and I only received an up moment in price from $1.53 to $1.81. I don't see how this increase is worth it? That depends on our VP if the votes give you more $ value than what you send. The bot has been used so much today we are sitting at 45% currently. Also the purpose of this bot is to gain upvotes not direct profit although we do also try to provide that. 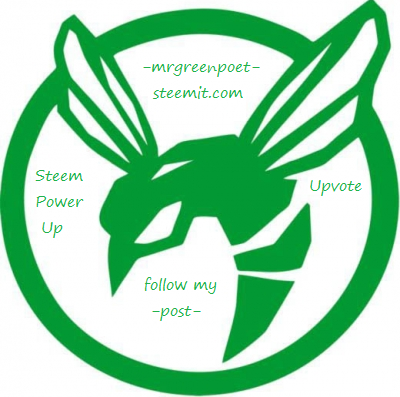 We will be powering up as we gain more STEEM/SBD. .... Okay, now I'm sure steemit is a big scam. I like the way @ninjawhale will help. Upvoted and followed. This post has received a 14.51 % upvote from @booster thanks to: @ninjawhale. isn't it a loss project? I paid and put my link in the memo but didn't get any upvotes. Either I screwed something up (nothing new there) or they ran low on votes at the time. Oh well life goes on. so you bought inactive and created dummy accounts to upvote with accounts with no one behind them!? start over with real people accounts!